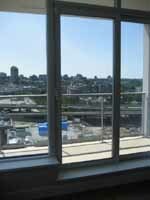 Comments: Beautiful penthouse suite with city & partial False Creek views. 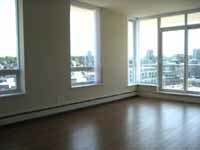 Corner unit with terrific, spacious floorplan. 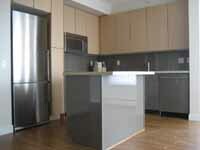 Great finishing from stone counters to stainless appliances & paneled appliances, air-conditioning. at The Foundry tower, built by Polygon, located by the Olympic Village. 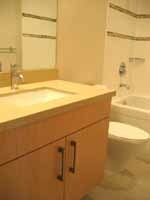 Wood floors throughout, except for master bedroom which is carpeted, gourmet kitchen and more! The recently developed Cambie Street area with all of your daily conveniences is a short stroll away, and Canada line Olympic Village skytrain station is just down the block! 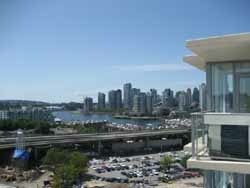 Quick stroll or bike ride to Granville Island along the sea wall!